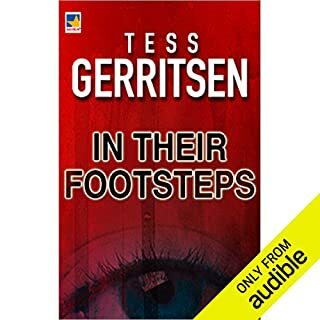 Audible, thank you so much for this lovely story. 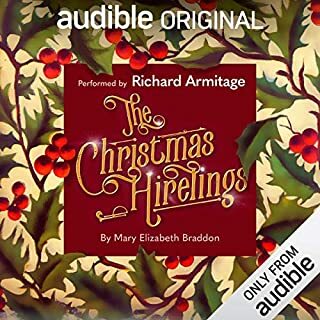 Richard Armitage is the perfect narrator for a story that will be an annual listen in our home. Very well done by all who made it possible! I enjoyed the story line and most of the characters but found there were too many characters to keep them all straight. I found myself wishing I had a reference guide as to who was who. I love this book!! 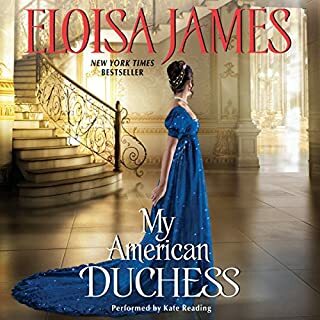 I always enjoy Eloisa James, but this book was just soooo charming . I love seeing love conquer all! One of her best!!! I loved the book, and it's the beginning of a new series! I look forward to reading the next books. The only thng that would make it better would be Rosalyn Landor or Divina Porter performing the narration. I love to see the communication and honesty between Duncan and Kimber, and the love! Cute, enjoyable book! Clara may be the woman Adam wants, but there's one problem: She's far more interested in publishing her women's journal than getting married - especially to a man said to be dead-set on vengeance. Though with her nose for a story, Clara wonders if his desire for justice is sincere - along with his incredibly unnerving intention to be her husband. If her weak-kneed response to his kiss is any indication, falling for Adam clearly comes with a cost. But who knew courting danger could be such exhilarating fun? Would you consider the audio edition of The Most Dangerous Duke in London to be better than the print version? No. the narrator pauses between sentences which becomes very tiresome. The characters were hard to distinguish. I would have been better off reading the book rather than listening. I gave the narrator too many stars. On second thought I would give her two. Adam and Clara. Sweet love story. What does Charlotte Gray bring to the story that you wouldn’t experience if you just read the book? No, perhaps with Rosalyn Landor narrating. Loved the story and the characters. Sort of a Romeo and Juliet twist to it. Thanks to her older siblings, Lady Penelope Tidemore is no stranger to scandal. In order for her to make a good match, her secret longings for intrigue and romance must be quelled. Yet it is through terrible mischance that Penelope is caught in a compromising position - however innocent - with the darkly enigmatic viscount Ryker Black. Mr. Black is no gentleman. Raised from the streets and proprietor of the most notorious gaming hell in London, Black lives in a world filled with debauchery and danger. What did you love best about The Scoundrel's Honor? The ending. What a sweet conclusion to another great book by Christi Caldwell! I love a happy ending; this was one of her best! What was one of the most memorable moments of The Scoundrel's Honor? Penelope's injury and Ryker's reaction to it. Poppy's first glimpse of Ryker. The ending. Penelope decorating the office. Have you listened to any of Tim Campbell’s other performances before? How does this one compare? Yes! This one was very well done as usual. I always enjoy his performance. This is one of Christi Caldwell's best! I've become a big fan! I hope Poppy's story is coming soon. 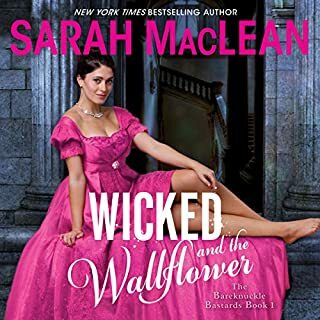 With her brother, Thomas, injured on the battlefront in the colonies, orphaned Cecilia Harcourt has two unbearable choices: move in with a maiden aunt or marry a scheming cousin. Instead she chooses option three and travels across the Atlantic, determined to nurse her brother back to health. But after a week of searching, she finds not her brother but his best friend, the handsome officer Edward Rokesby. What a joyful tale of love, not just romantic love, though that part was so satisfying, but love of family, duty, friendship and honor. 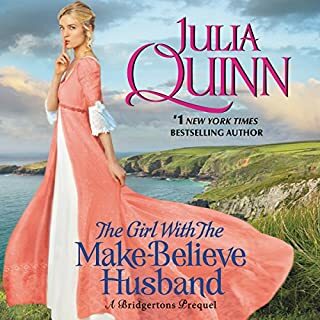 Julia Quinn at her best!! And Rosalyn Landor, my favorite narrator. What a treat. Well worth a credit.